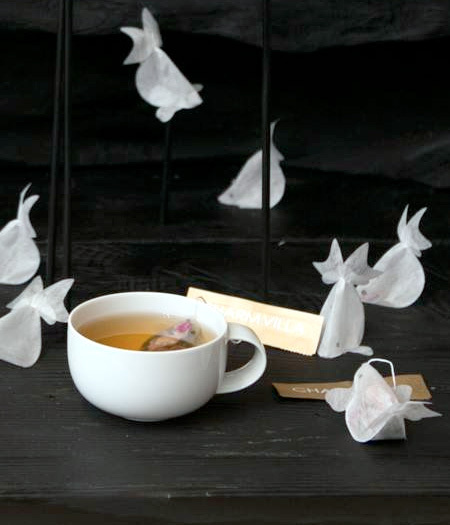 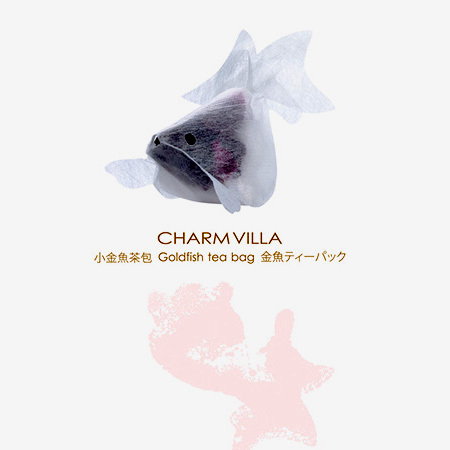 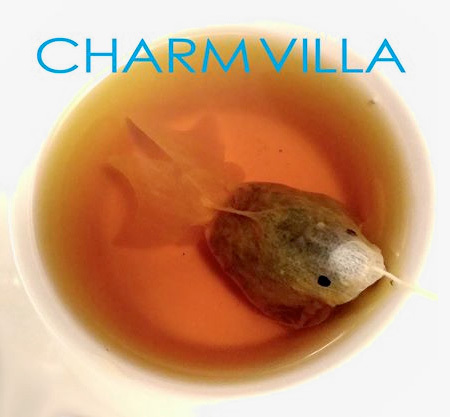 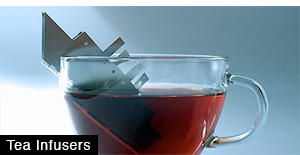 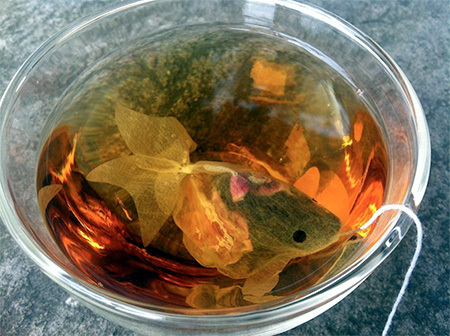 Beautiful and creative tea bags designed by Charm Villa look like goldfish. 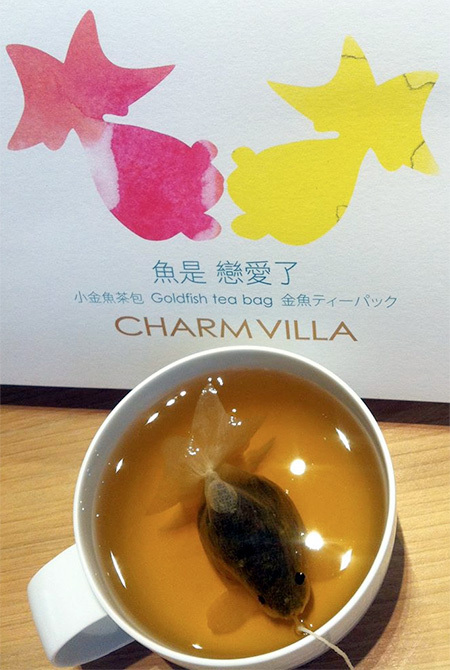 Clever tea packaging from Taiwan. 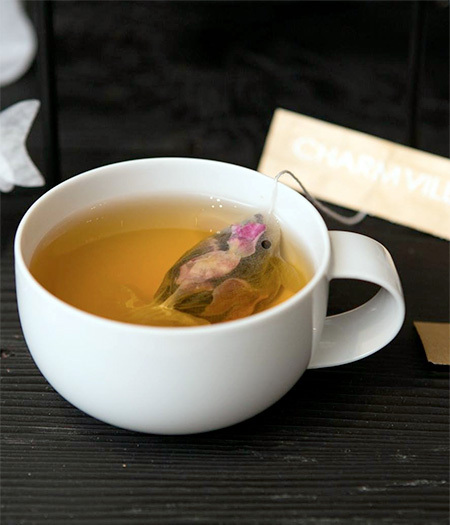 Little fish will swim in your tea cup. 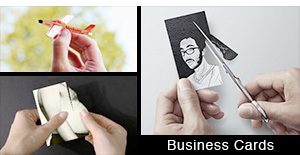 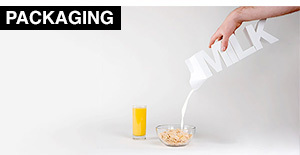 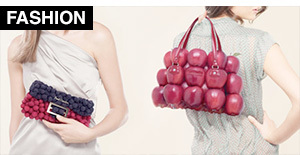 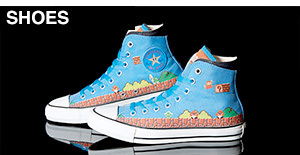 I love this “packaging” concept. 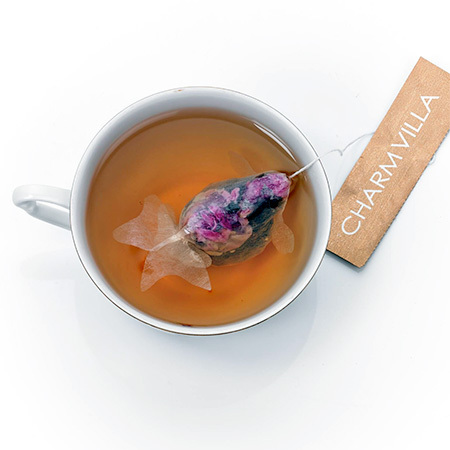 It makes the tea more engaging and is simply delightful. 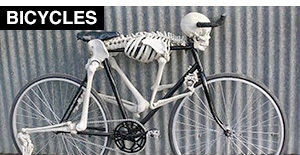 Kudos!